Retro baseball jerseys are back in style!! 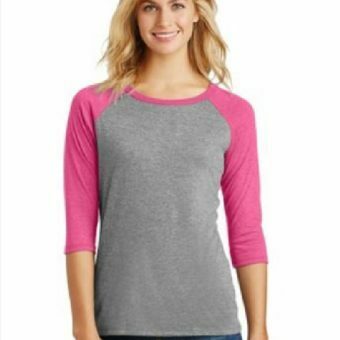 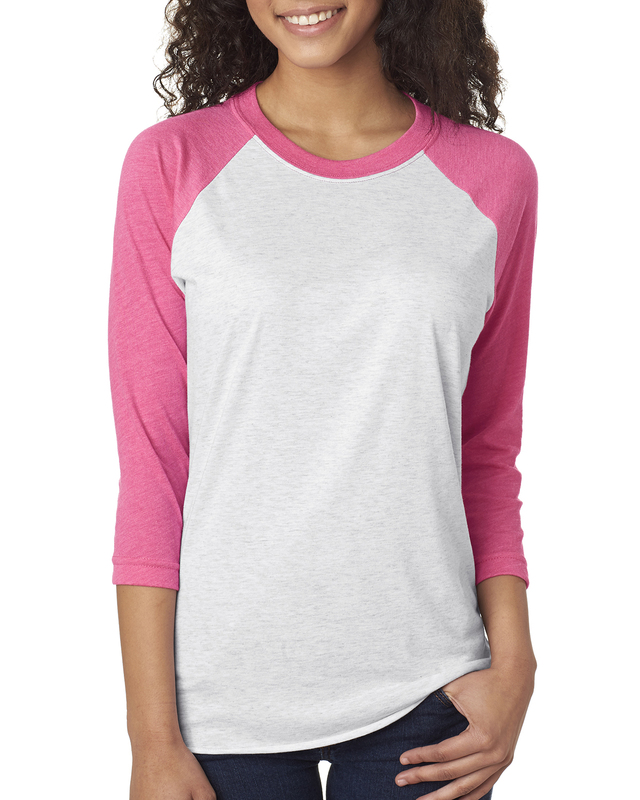 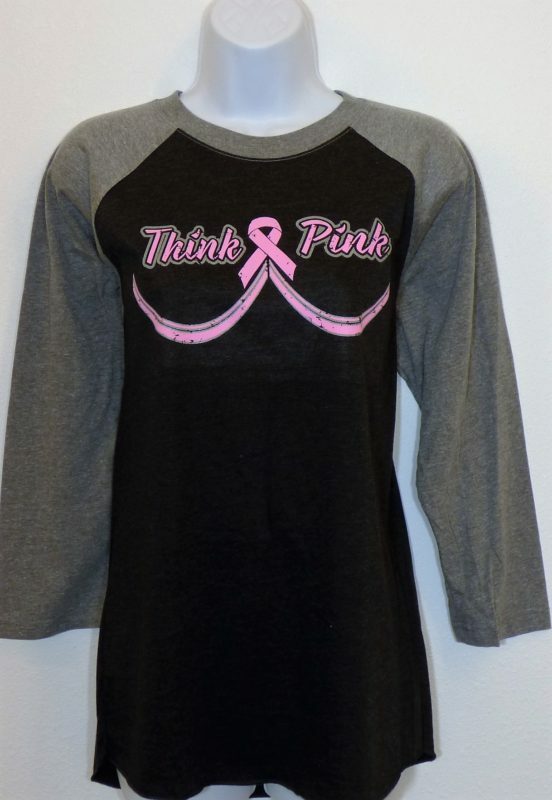 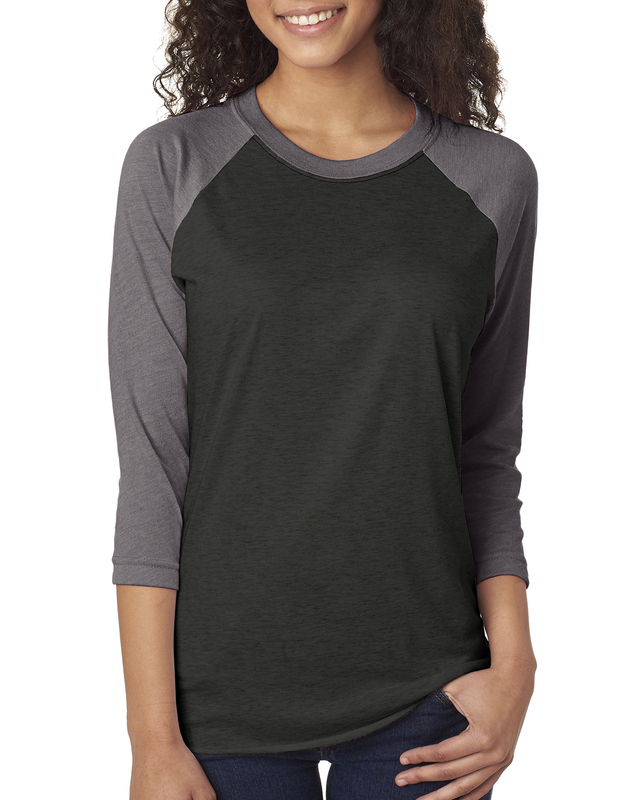 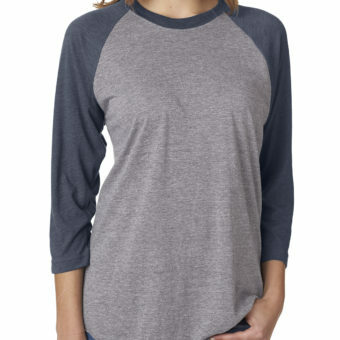 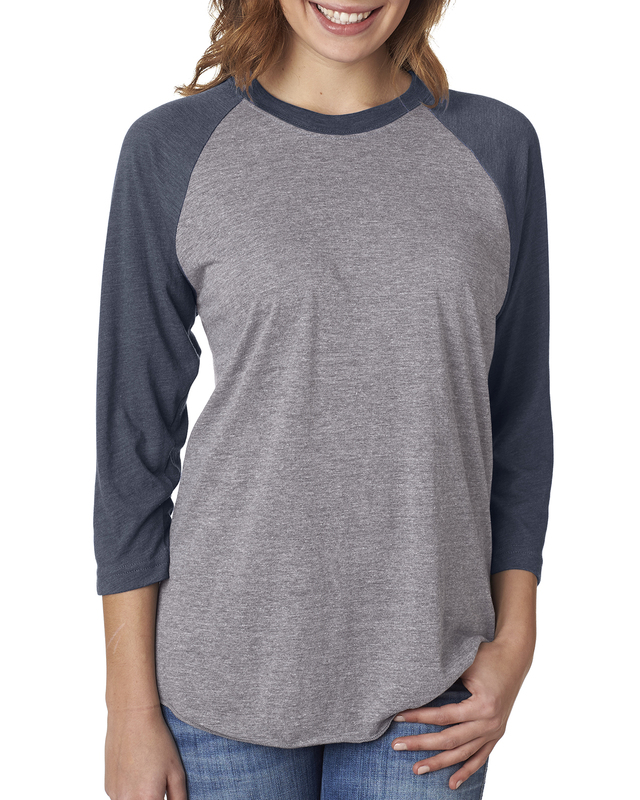 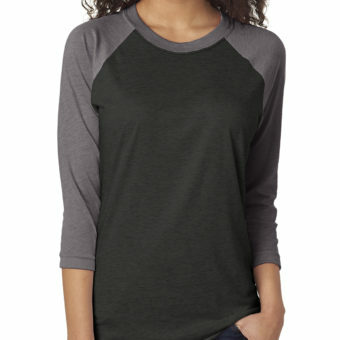 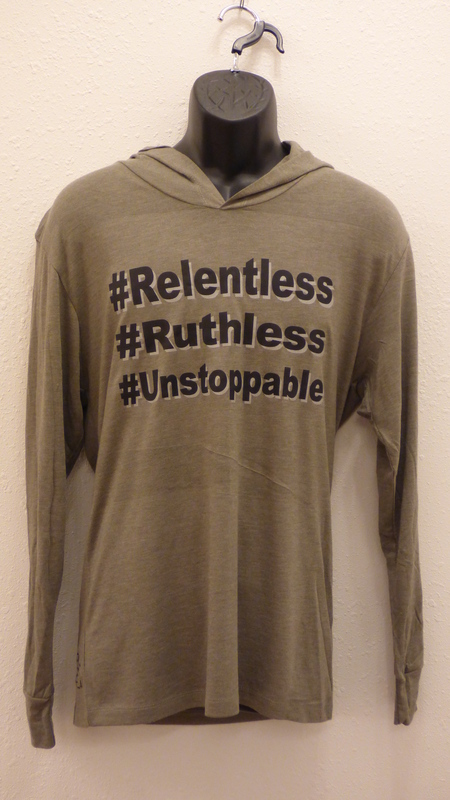 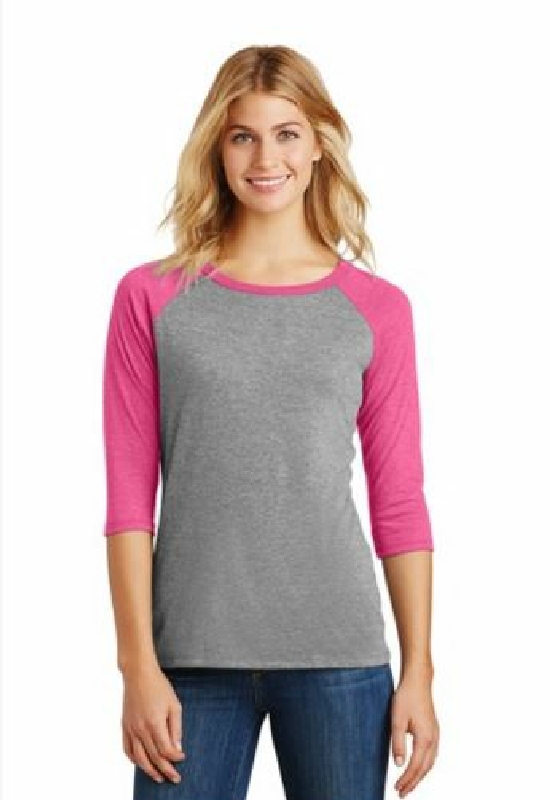 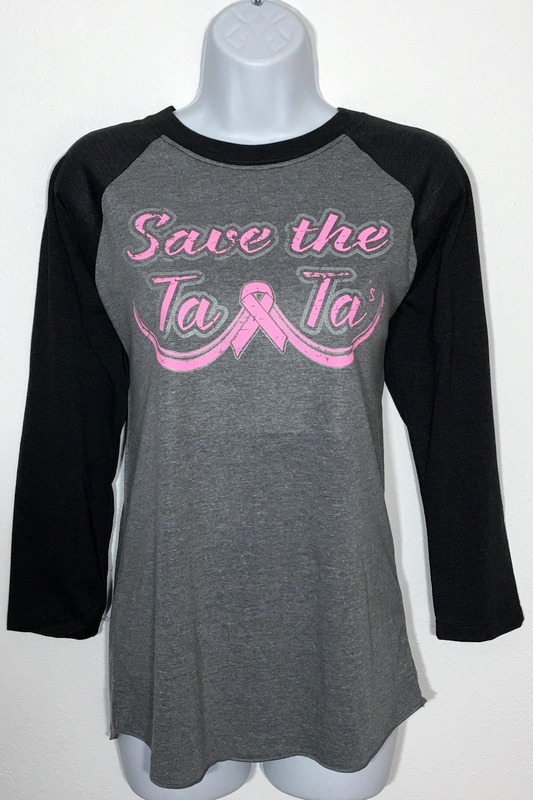 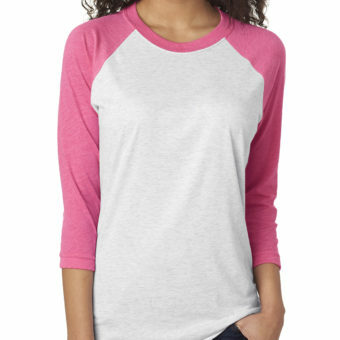 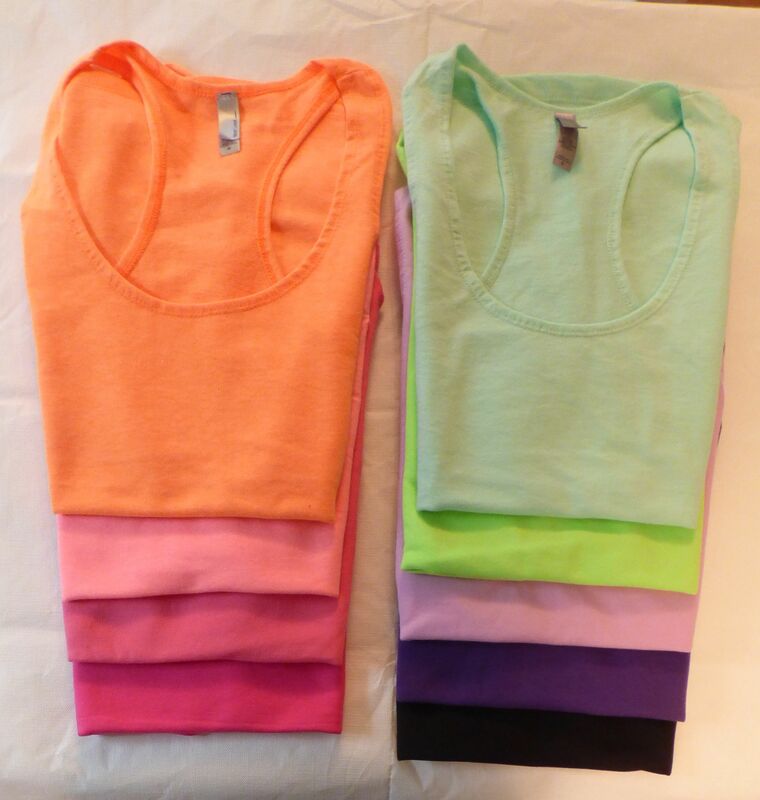 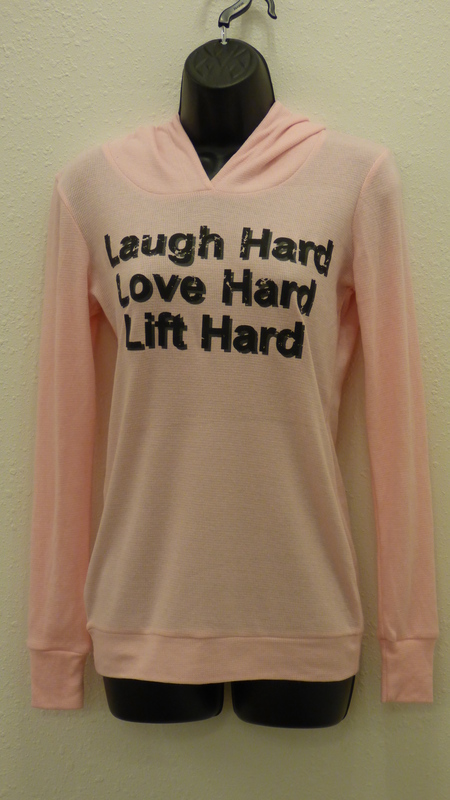 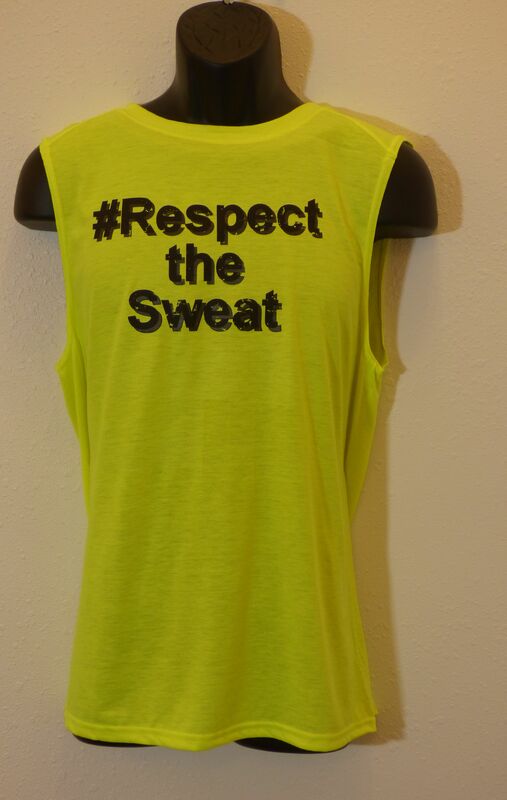 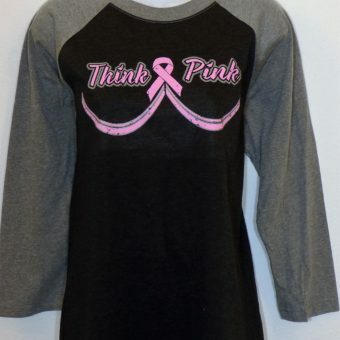 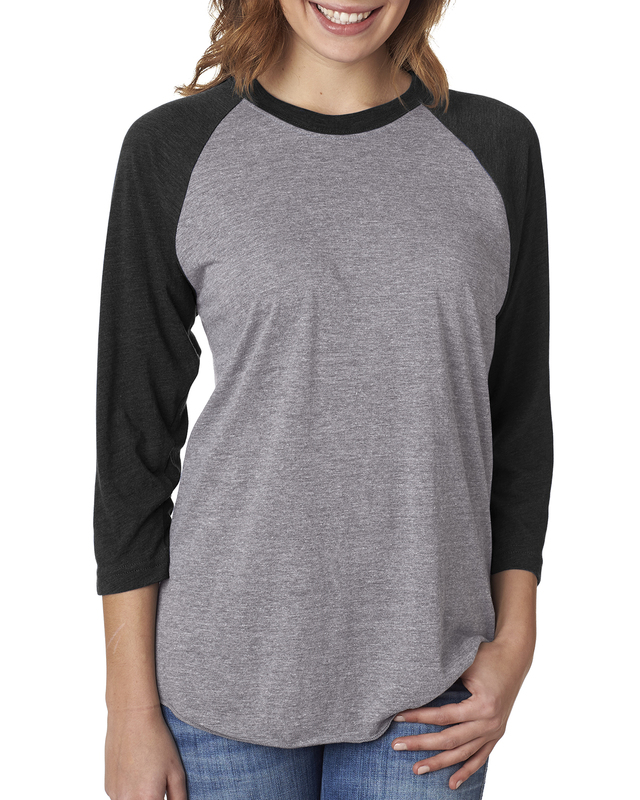 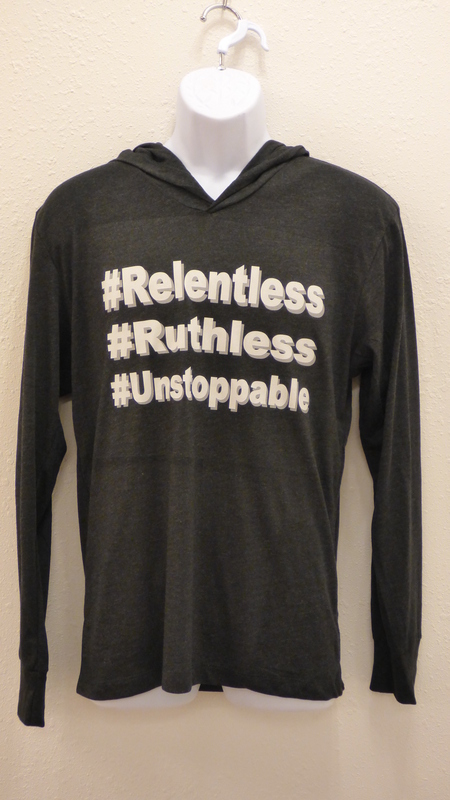 Ladies, these lightweight 2-tone raglan sleeve baseball jerseys are super-soft with 3/4 sleeves. 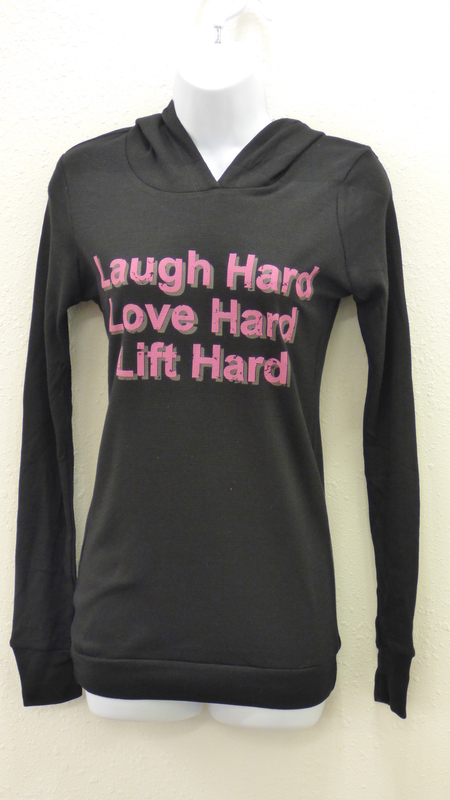 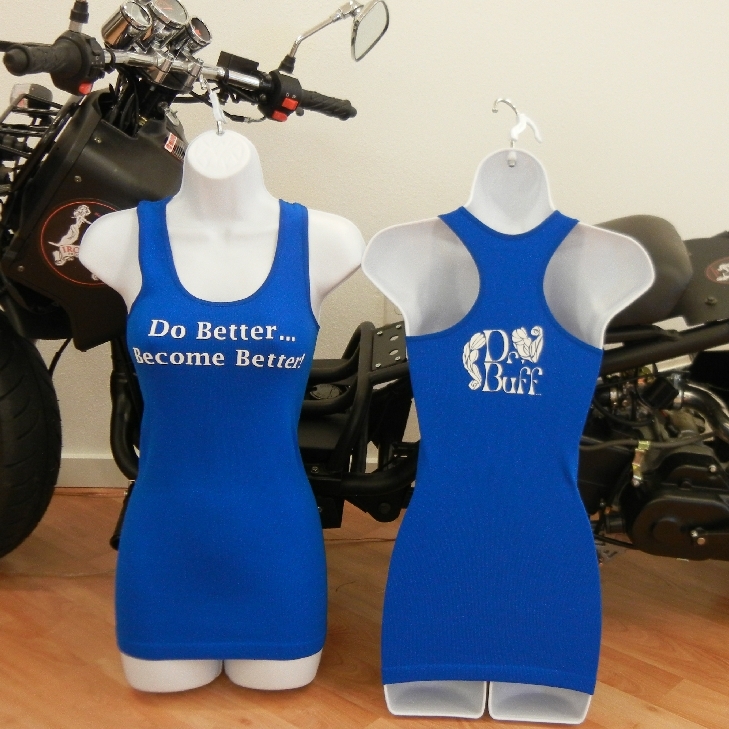 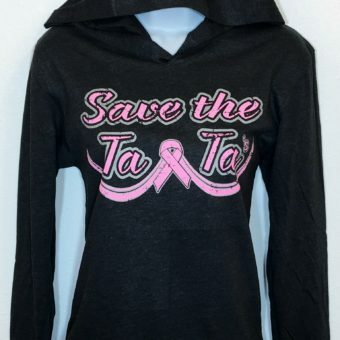 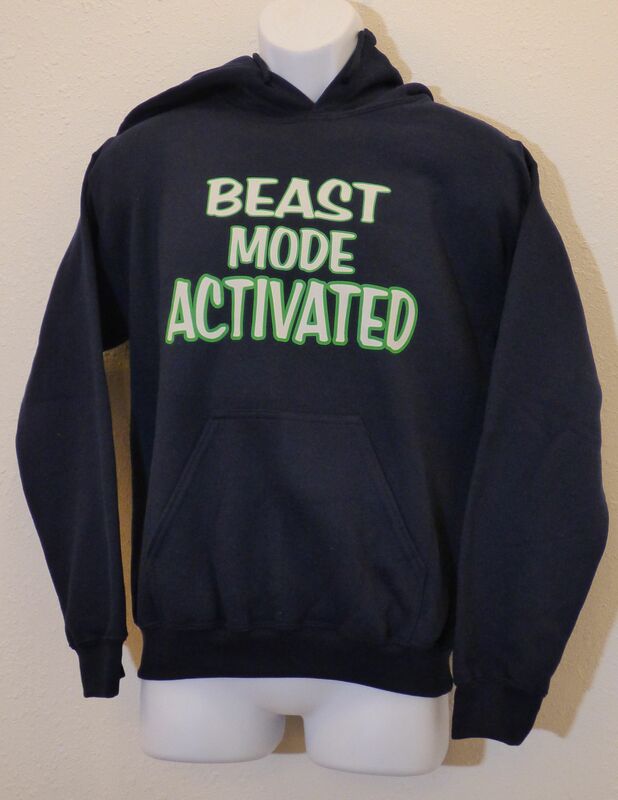 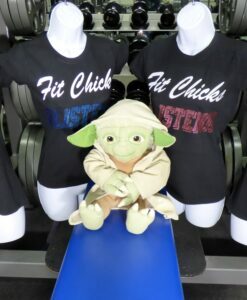 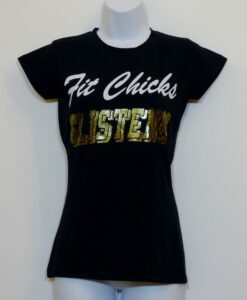 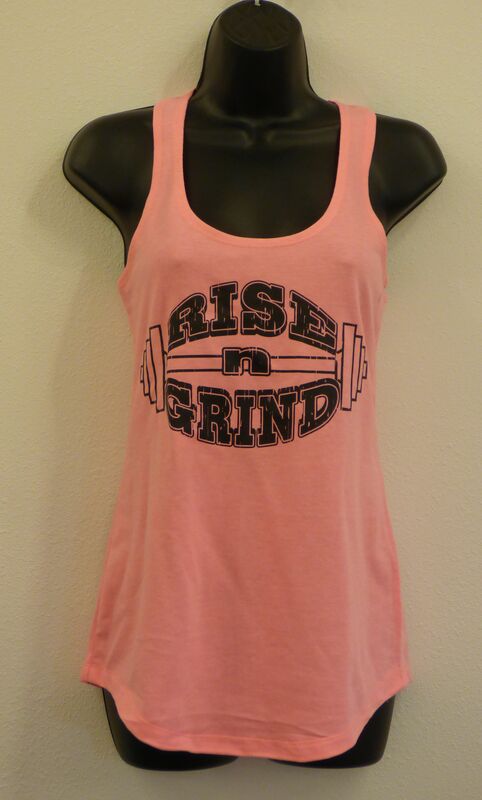 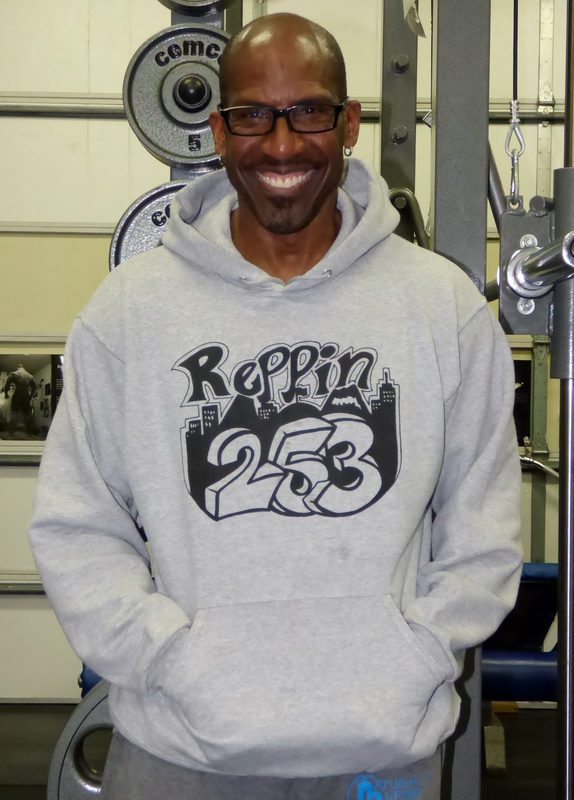 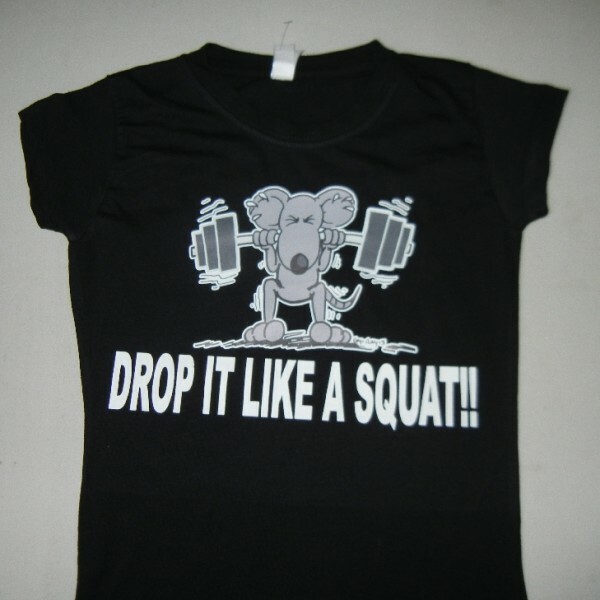 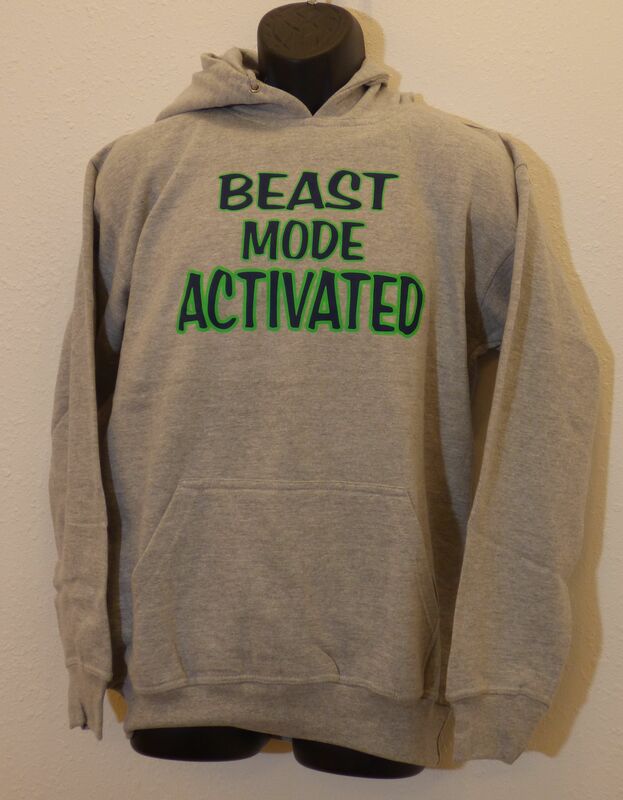 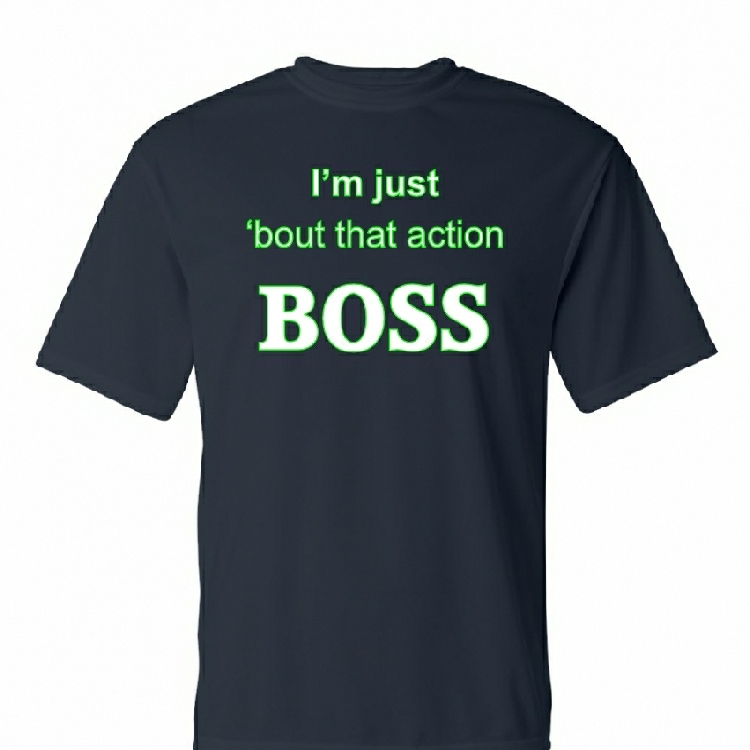 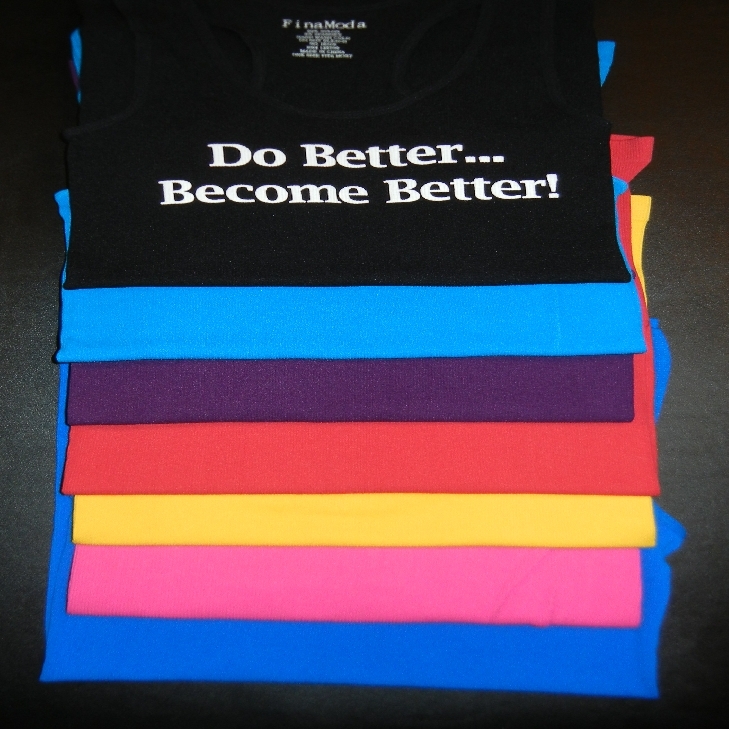 They’re loose-fitting so be sure to order your normal size.